D&S Industries was founded on a principle that Quality and Honesty are of the utmost importance in business. 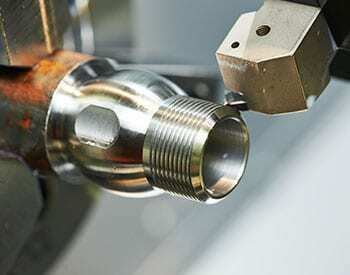 Our manufacturing practices maintain nominal tolerances and conform to even the smallest of dimensions. We pride ourselves on being able to manufacture both simple and more complicated products with care and attention to detail. Every dimension is given The relationships that we forge with our customers are built on mutual respect, honesty and a genuine care for the best outcome for all. At D&S we treat our customers as we would our family, maintaining the utmost integrity in business. Call us or send us a message to receive a quote on your next project today! Since 1980, D & S Industries has developed a proven track record of producing high quality components for many industries, including aerospace, medical, electronics, and other commercial fields. We proudly serve clients nationwide.